The 2017 Windsor Wellington 4.0 is the latest bike from Windsor. 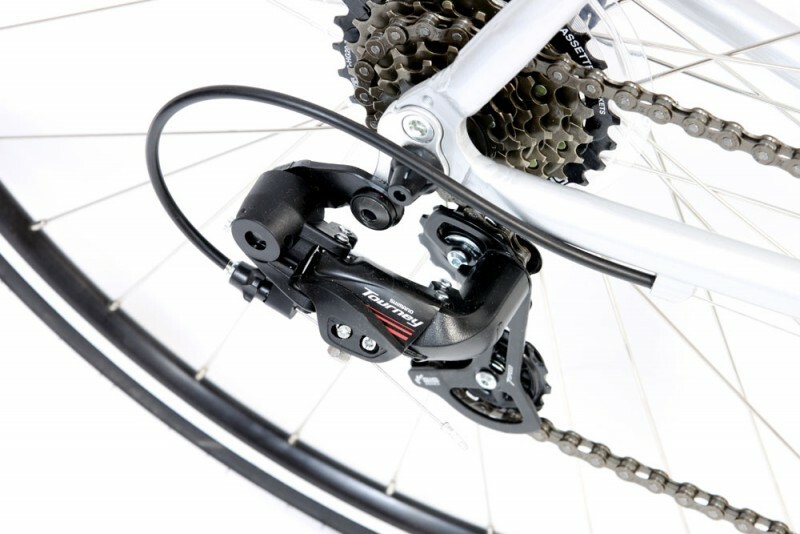 This model offers an aluminum frame, carbon fiber fork, Shimano triple crankset, advanced butted aluminum framing, DoubleWall CNC wheels, and full Shimano 21 Speeds to take on the road. 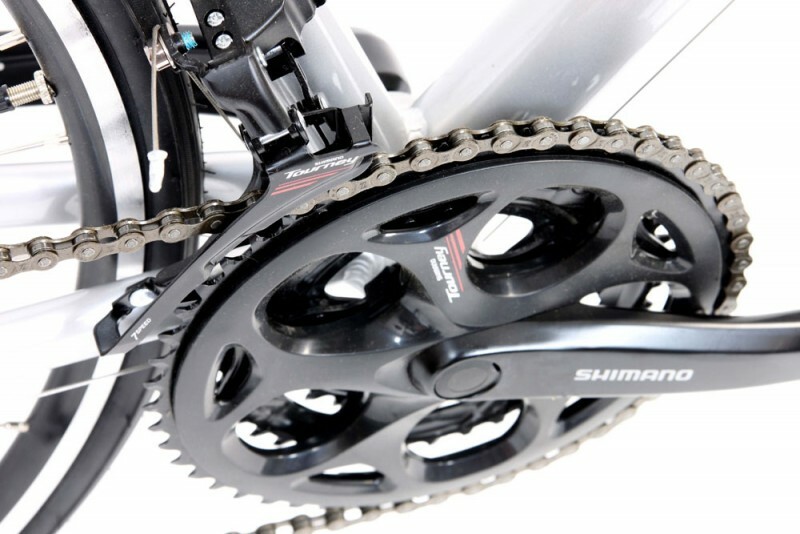 The price of this unit makes it particularly attractive as a choice for beginners looking for a solid first road bike or even as a great quality replacement to the one of you may have now. This new Windsor Wellington 4.0 is a great bike for a road biker that wants the performance factors of an aluminum frame, coupled with the Precision and Comfort of Carbon forks. It is also great for your budget. 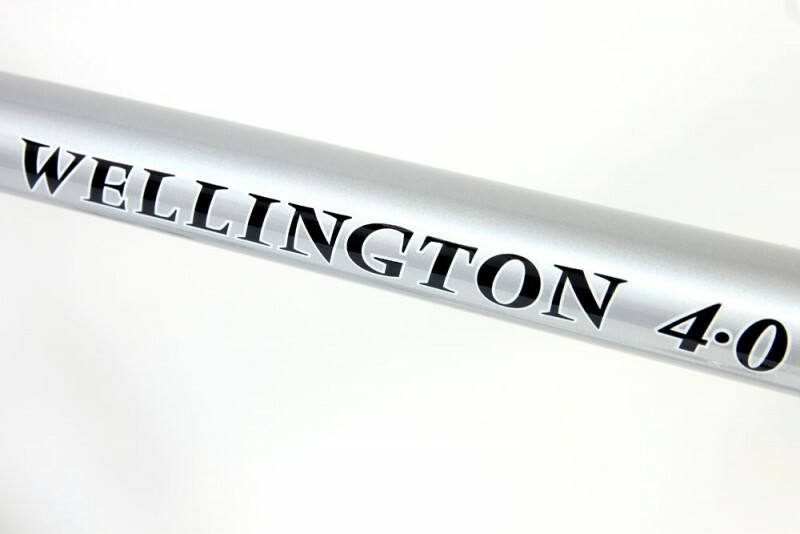 The Wellington 4.0 uses a range of brand-names for the chain (KMC), derailleurs/brake levers/crankset (Shimano), tires (Kenda), and a Kinesis 6061 series multi-shaped and triple butted aluminum frame with aero-shaped stays. WIth the lightness of an AL frame and the strength of a 3K carbon fiber fork, this Windsor uses 700c Blackwall High pressure road tires (Kenda) with presta valve tubes as standard. Take a look at the full tech specs below to get a good idea of what this bike is like and if it is a model that will suit you best as a first-time or new road bike. 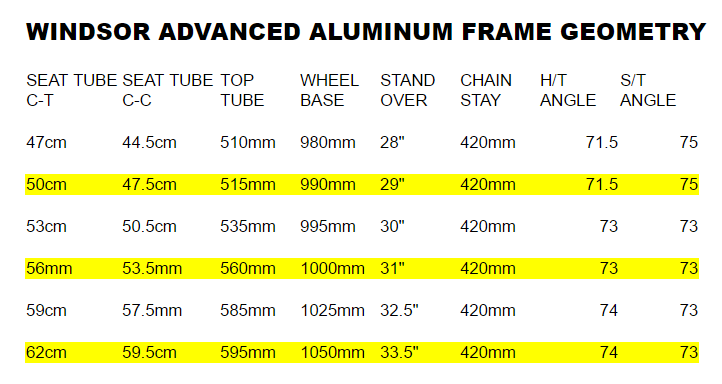 Frame: Kinesis 6061 Series Multi-Shaped Aluminum. 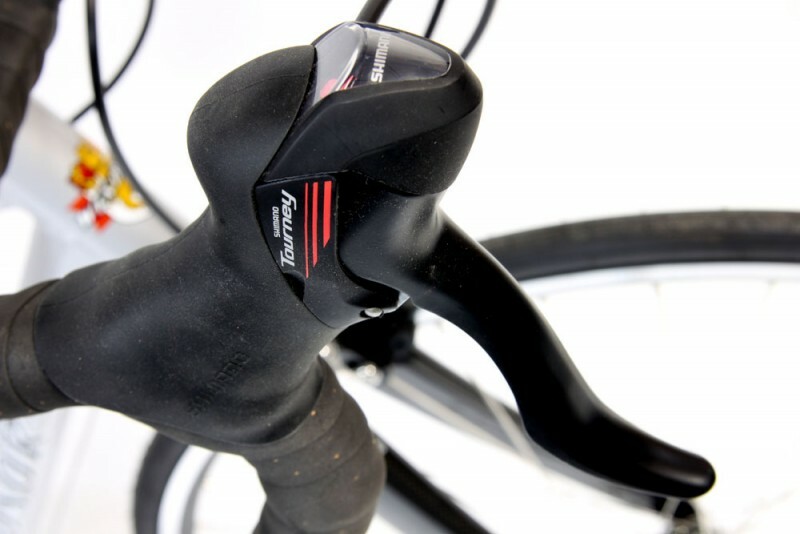 Aero-Shaped Stays, 2xH2O Mounts, Replaceable Rear Derailleur Hanger, and Rear Rack Braze-ons. In this 2017 model, there are a few new features that makes this bike an excellent choice. The new 6061 Series Aluminum (AL) frame — this is a lighter, higher performance frame that features aero-shaped stays and multi-shape tubing. 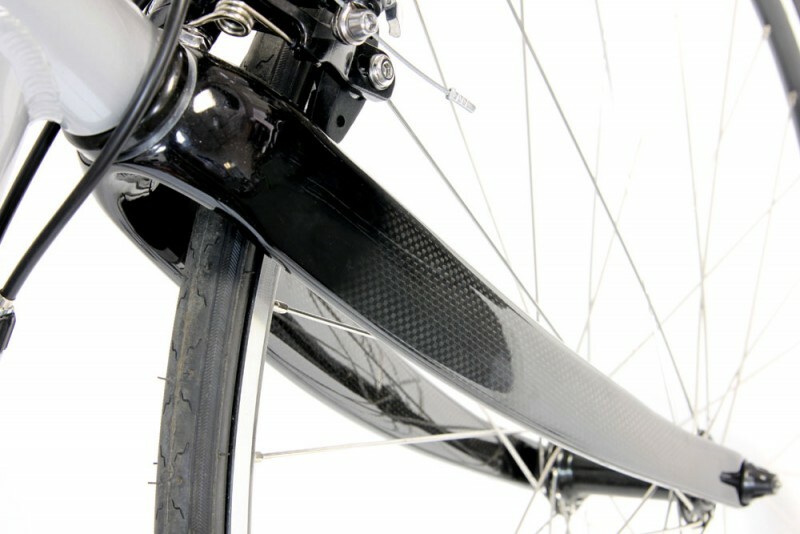 This bike can be compared to the Trek or Giant road bikes, which are selling at $1,000, plus tax. 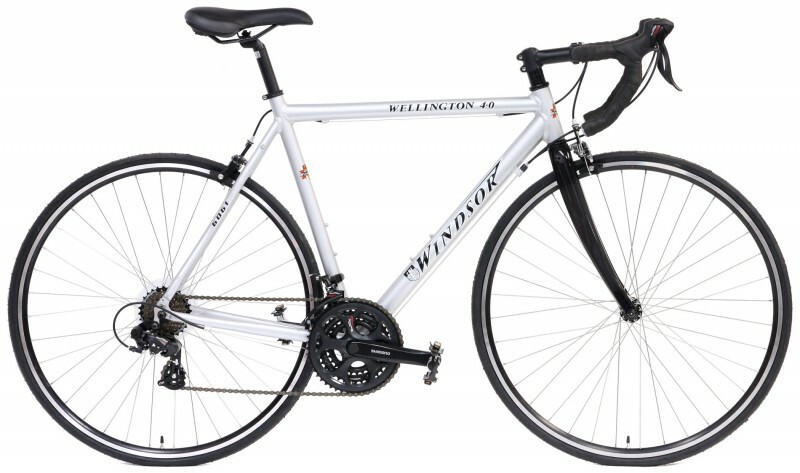 This 2017 Windsor Wellington 4.0, however, is much less expensive, at only $400 for the same quality. This bike comes in Silver, with a wonderful paint job that makes it look almost white. The high quality paint and graphics are a terrific complement to the black component parts and the shining aluminum spokes. 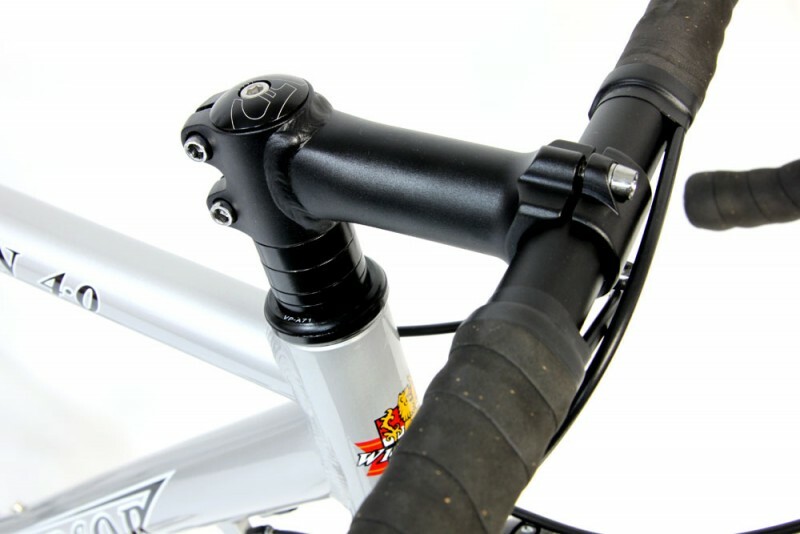 The Windsor Wellington 4.0, Carbon Fork Aluminum Road Bike with Full Shimano Drivetrain (FSD), is comparable to the Trek and Trek 1.2, at around one-third the price. 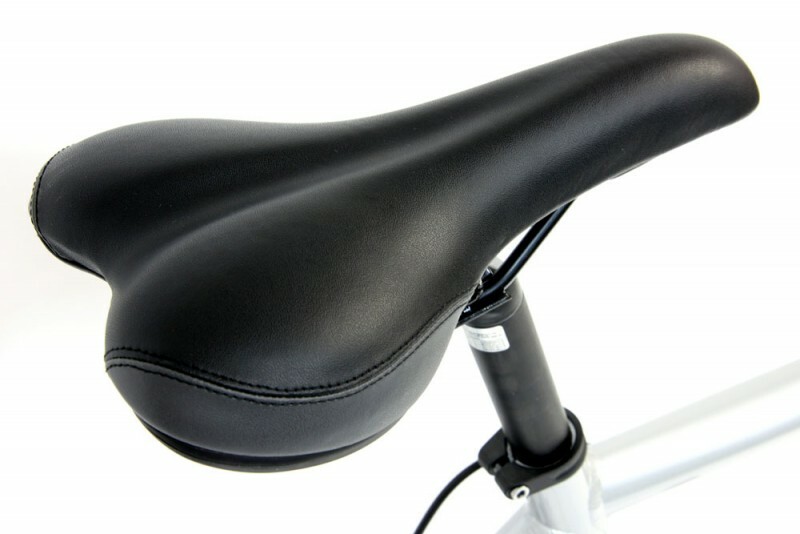 While this model retails for 1,095.00, BikesDirect is offering this model and all components that sit in this review for only $399.95. There is even free shipping included for the 48 contiguous states. 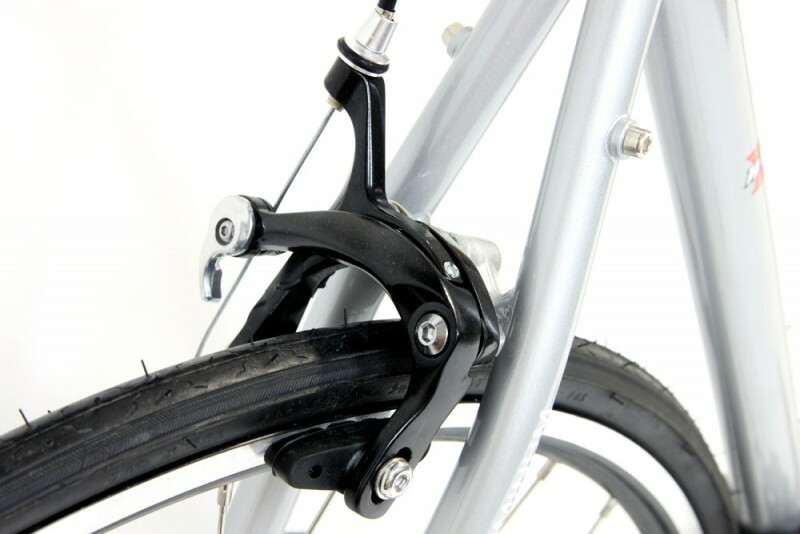 The bike will come 90 percent assembled and you only need to assemble the last few parts yourself, which is quite easy. For the best results, it is always worth it to take your bike to your local bike shop so that they can assemble the rest of the bike for you, make sure it is fitted for your body specifically, and tune it up for you so that the bike will ride and perform the best it can. It doesn’t cost much for your local bike shop to do this, so it is well worth it. READ Gravel Bikes: The Future of a New Cycling Niche or Just a Trend?